This year, we’ve decided to make Valentine’s Day a little more special. 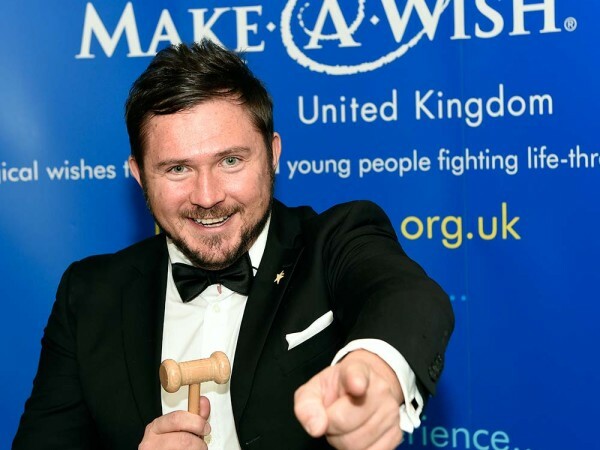 For years, we’ve admired the Make-A-Wish Foundation for their truly amazing efforts to make the lives of terminally-ill children a little better. That’s why we’d like to do our small part to help. This year, Lauriger will be donating to the Make-A-Wish Foundation’s Valentine Ball. 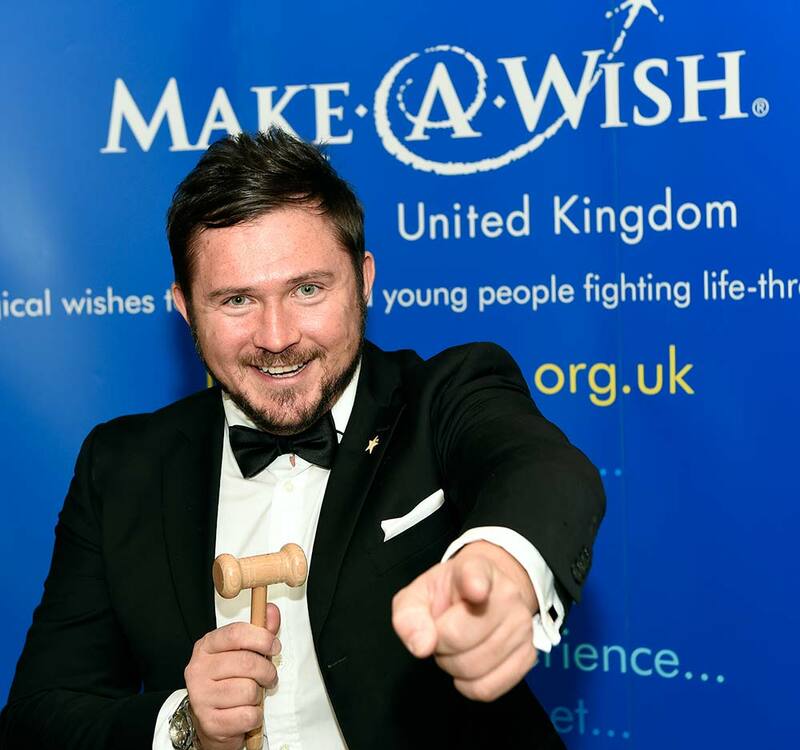 The Make-A-Wish Foundation is a charity that helps children with life-threatening illnesses by granting simple yet powerful wishes, enriching their lives and make their chronic conditions a little easier to bear. 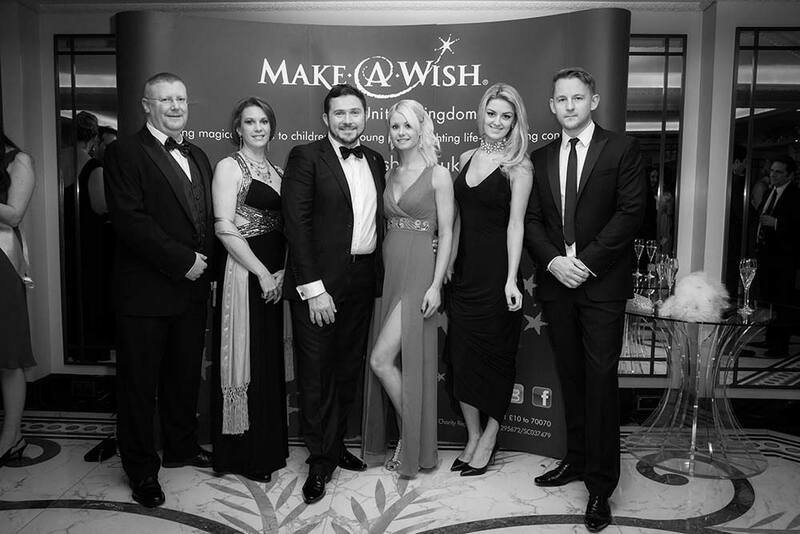 Every year, Make-A-Wish host a Valentines Ball which helps to raise money for their cause. The first Ball was in 2007. 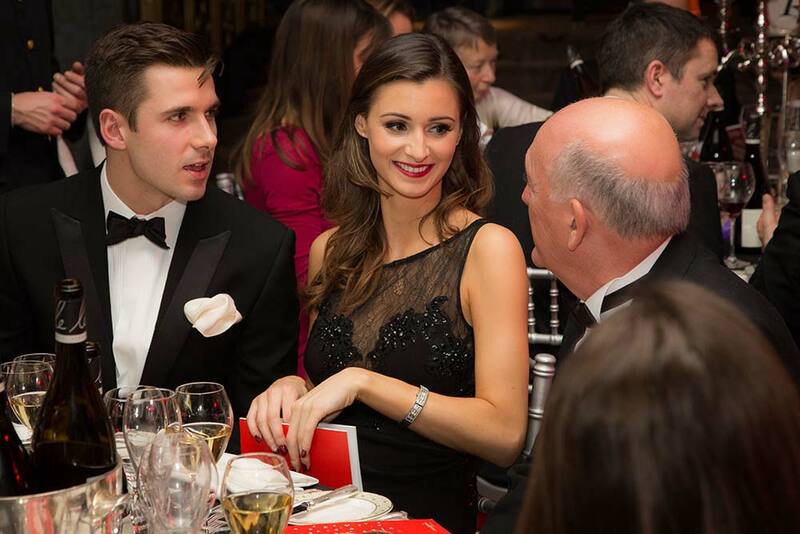 Since then, they have raised over £1,000,000, every penny of which goes towards making children’s dreams come true. 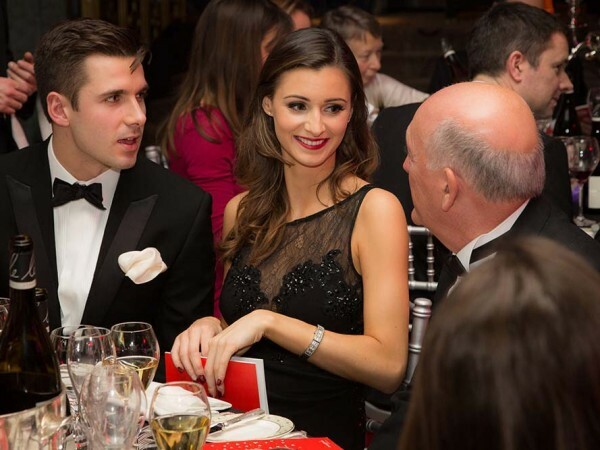 Not only is it a fantastic, fun-filled event – it also truly makes a difference. Founded 26 years ago, the charity has since helped over 8,000 children. It’s a fantastic achievement and we’re glad to be a part of it. 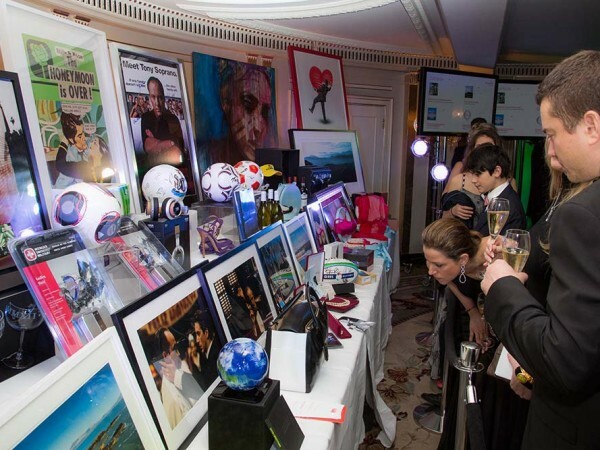 The Make-A-Wish Valentines Ball takes place each year in the Ballroom of the Dorchester Hotel, Park Lane in London. This year, we have donated the items from The Lilia Collection. 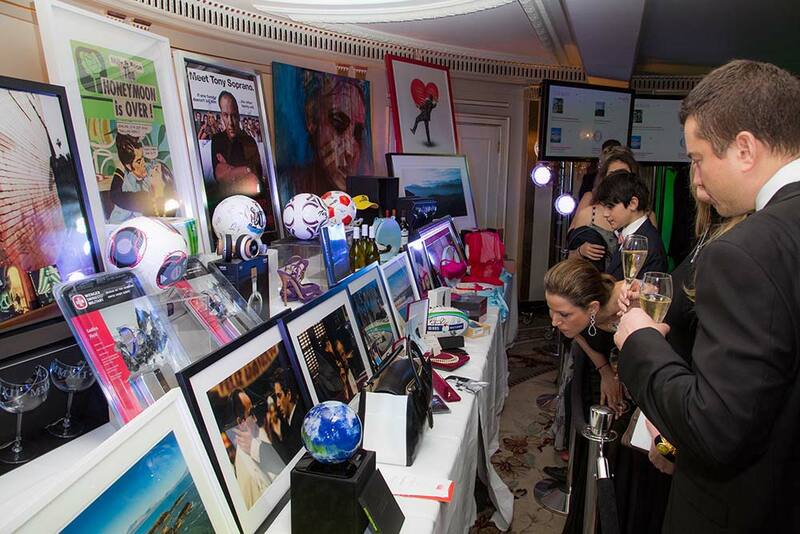 The guests will be bidding during a silent auction, which runs during the evening. We’ll keep you updated on how much we’ve raised! If you feel inspired, you can make a donation this Valentines too. Participating in the event? We hope you have a fantastic evening. Interested in buying tickets or find out more? Visit the charity website here. Have a fantastic Valentines filled with love, happiness and compassion! 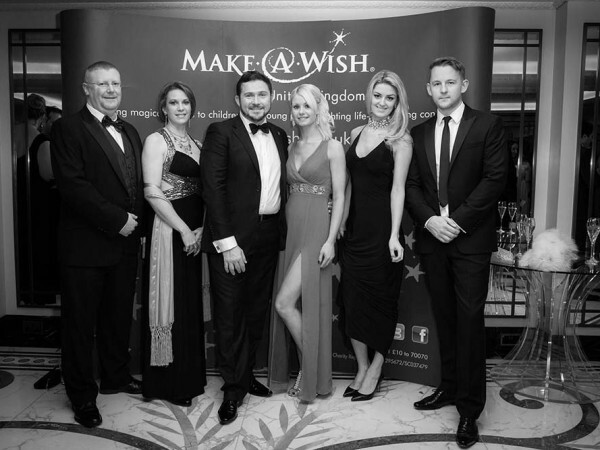 Images from the last year’s Make-A-Wish Valentines Ball.